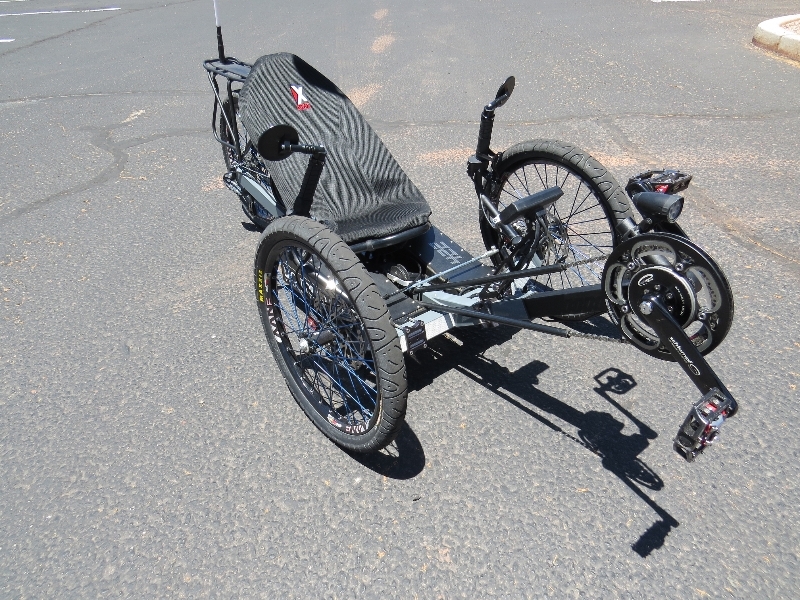 Test Riding the Outrider USA 422 High Performance Electric Recumbent Trike! 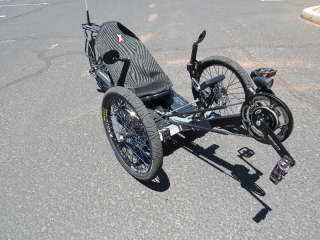 The Outrider USA 422 Alpha Adventure Vehicle = 40+ mph, 4,200 watts of power, and up to 165 miles of range! Recently, Jesse, Daniel and Tommy from Outrider USA visited here in Sedona AZ and I had a chance to ride their top of the line 422 Alpha adventure vehicle.